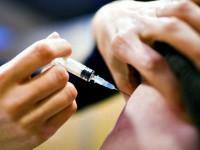 California Parents saw the institution of a new vaccine mandate on Friday barring new students from entering or seventh graders from advancing in school unless they have a list of shots required by the state pushing some parents to move out of state. 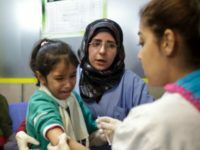 Six diseases that were recently near eradication are making a comeback in the United States, as the federally funded refugee resettlement industry launches a propaganda blitz about the so-called World Refugee Day this Monday. 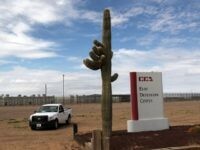 An outbreak of measles that began at an immigrant detention facility in Eloy, Arizona has grown to eleven confirmed cases, according to state health officials. 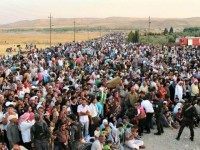 TEL AVIV – The Syrian refugee crisis has precipitated a “catastrophic outbreak” of a flesh-eating disease that is spreading across the Middle East and North Africa, according to research published on Thursday in the scientific journal PLOS. 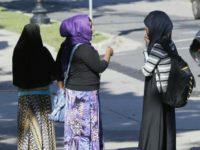 Public health officials in the Shelby County Health Department, the Tennessee Department of Health, the Centers for Disease Control, and the federal Office of Refugee Resettlement (ORR) seem reluctant to pursue a possible connection between a recent outbreak of measles in Memphis and the refugee resettlement program. 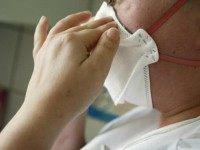 Highly contagious airborne diseases–tuberculosis (TB) and measles–surfaced in three Texas public school districts located in different parts of the state, although officials have not identified the origins of these cases. 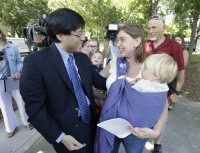 Dr. Richard Pan (D-Sacramento) faces a recall effort from Californians that opposed SB 277 after the state Senator spearheaded the bill that made California one of three states with the most severe childhood vaccine laws. 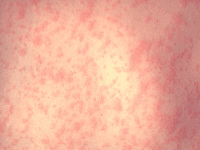 Officials confirmed that a woman killed by measles in Washington State this spring had been vaccinated as a child but a combination of health problems, a depressed immune system and being on medication that interfered with her response to an infection left her unprotected from the deadly disease. 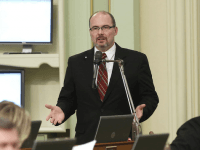 Former Assemblyman Tim Donnelly has launched a referendum against vaccine law SB277, pledging to work with every individual or group to collect the signatures needed to put the vaccine referendum on the 2016 ballot and let voters decide this issue. The same day that California Governor Jerry Brown signed childhood vaccine bill SB 277 into law, two-time Golden Globe Award winning comedic actor Jim Carrey took to Twitter blasting the governor for not killing the bill that makes California among three states with the strictest vaccine laws in the country. 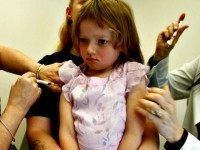 Governor Jerry Brown signed SB 277 into law on Tuesday despite every effort on the part of thousands to halt a legislative push making California one of the three most restrictive states on childhood vaccines in the United States. 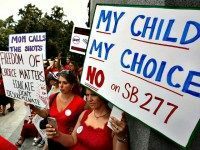 California legislators passed the highly controversial SB 277 by a vote of 24-14 on Monday, despite massive opposition efforts launched against the school-based vaccine mandate that brought thousands to the state capitol and caused protests around California. 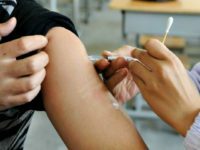 On Thursday, the California State Assembly passed the SB 277, which mandates child vaccinations as a condition of private and public school enrollment, by a vote of 46-30. Democrats and Republicans were divided within their own parties over the bill, which ultimately passed with bipartisan support. 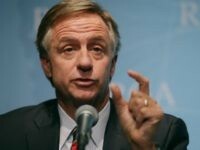 Due to amendments, however, the bill was immediately ordered back to the State Senate, where it previously passed. 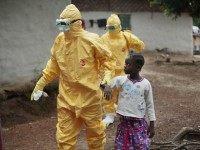 Doctors in Port Loko, a northwestern region of Sierra Leone outside Freetown, are reporting a significant drop in the number of mothers bringing their children to hospitals for routine vaccinations. 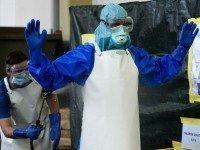 The mothers, they say, fear exposing their children to a resurgent Ebola virus, and in keeping them from hospitals are risking triggering the spread of polio or measles. 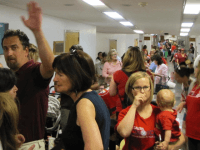 SACRAMENTO — As a sea of red-clad protestors looked on, California’s fiercely debated vaccine mandate bill, SB 277, passed through the State Assembly Committee on Health on an essentially party-line vote of 12-6 on Tuesday, with one Democrat abstaining. 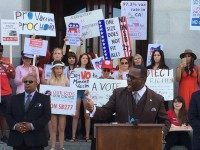 SACRAMENTO — A sea of red flowed over the steps of California’s State Capitol on Tuesday as opponents of the new vaccine bill, SB 277, rallied against its passage. Hundreds gathered to hear legislators and a diverse variety of Californians from across the state denounce the bill ahead of a public hearing in the State Assembly’s Committee on Health. 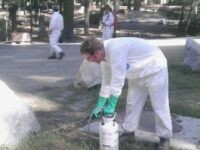 Democrats in the California State Assembly are being accused of using the state budget to execute retribution against opponents of highly contentious vaccine mandate legislation. 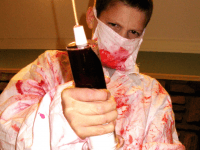 A war of words has escalated between proponents and opponents of the highly contentious SB 277 bill in the California legislature, which would eliminate parental choice in vaccinations required to enroll children in public or private schools. 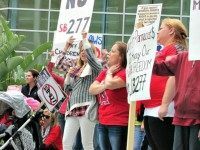 Parents and kids showed up in droves at the California Democratic Convention Saturday for a protest against SB 277 and other legislation. 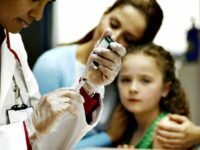 On Thursday, the California State Senate passed Senate Bill 277, which would eliminate California parents’ ability to opt out of mandatory vaccines for their school children for reasons of “personal belief.” The vote was 25 in favor and 10 against.